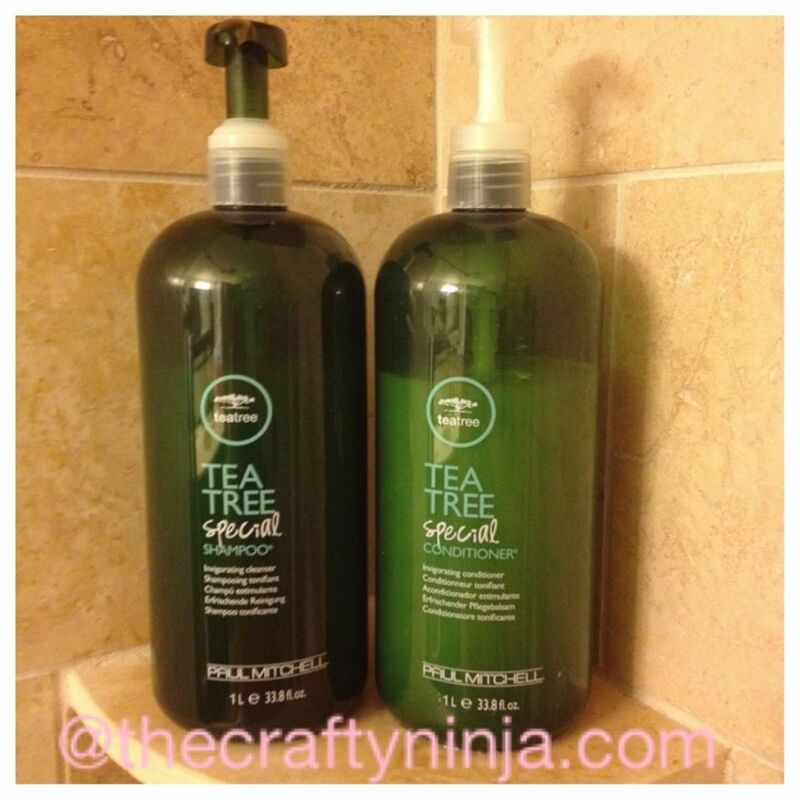 The Paul Mitchell Tea Tree Shampoo & Condition Duo 33.8 oz leaves your hair feeling tingly fresh! The smell is minty and the after effects are so awesome! If you want a clean, healthy, flake free, and soft hair this product is for you! This product does not lather and lasts a very long time. You can find this the duo on Amazon for around $60.